1/24th scale kit for a small octagonal table. 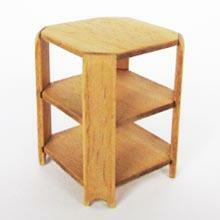 Suitable as a side or display table. 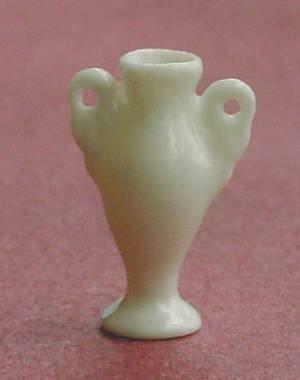 Measures 19mm wide x 25mm tall. Kit is from Jane Harrop and includes detailed instructions. You will need tacky glue and wood stain , optionally, beeswax or finishing polish.